327.48 sq m (3,525 sq ft). 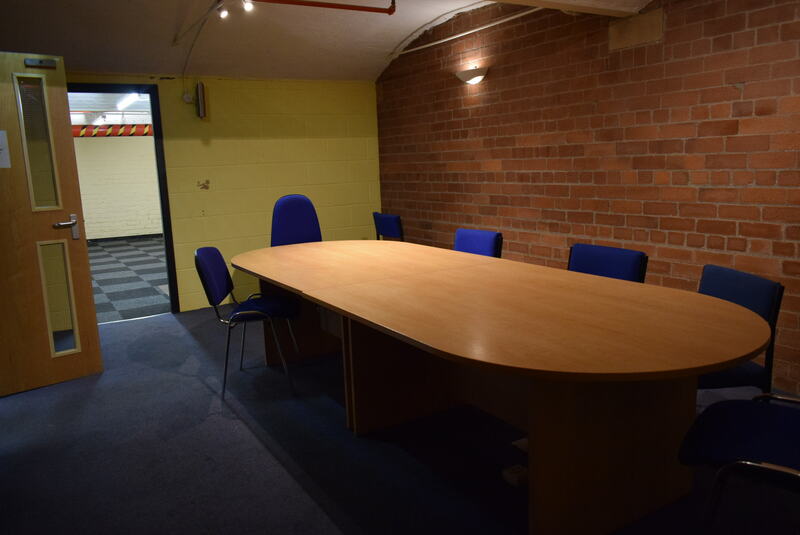 2 Private Offices & Boardroom. Fob & Video Link Entry System. 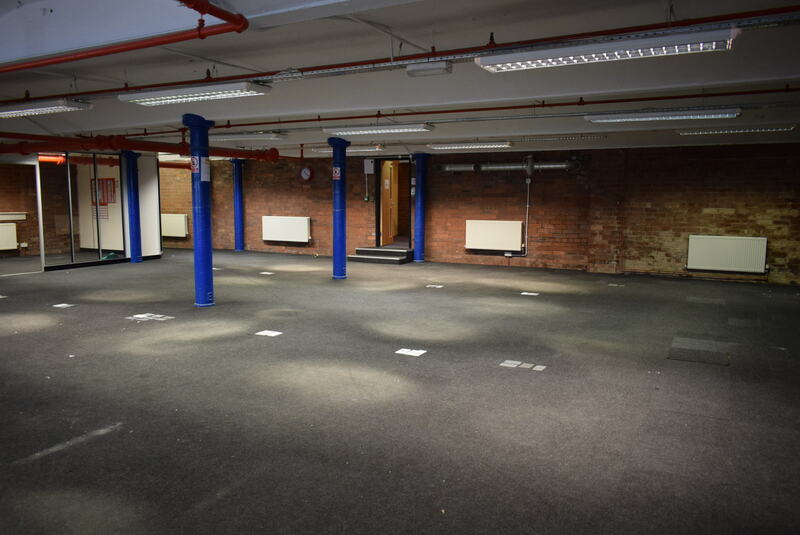 Rent – £20,940 per annum. 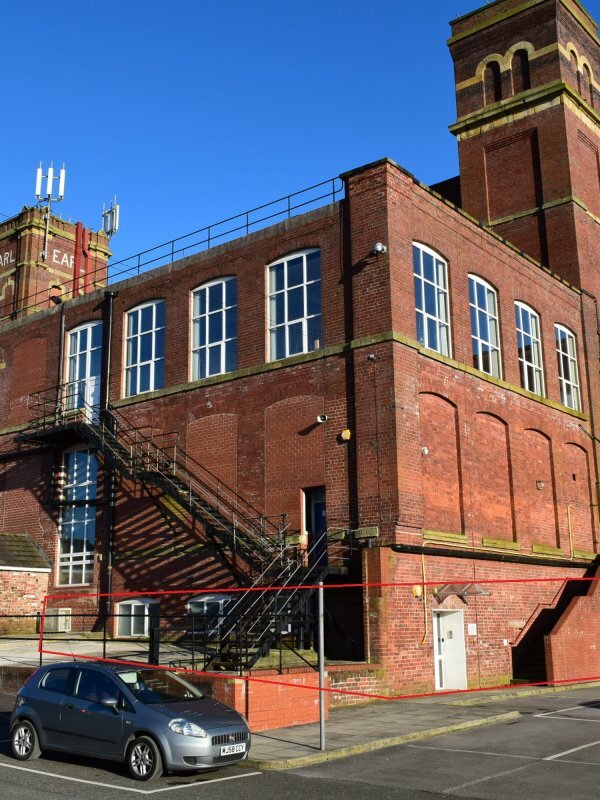 Earl Mill Business Centre is approximately 1.3 miles south of Oldham town centre, 2 miles from junction 22 of the M60 orbital motorway, and 6.5 miles north of Manchester city centre. 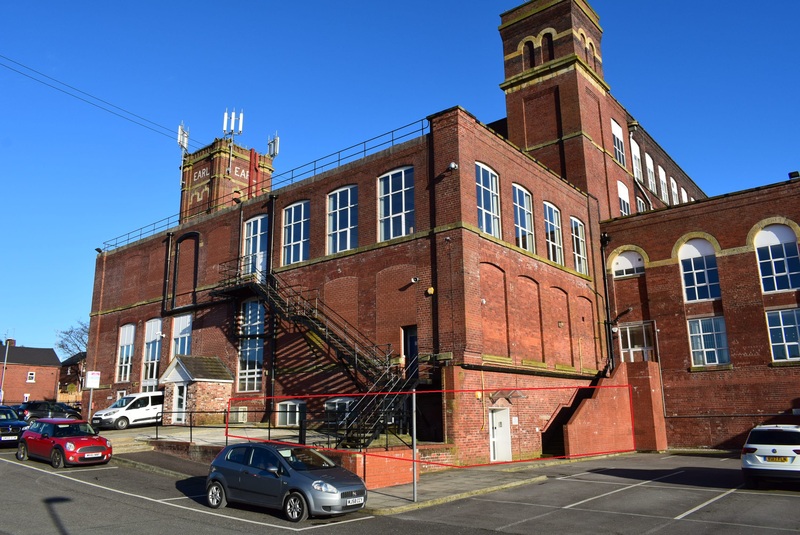 The property, a converted cotton mill, provides a range of quality business units, including an arts centre, with the lower ground floor of the West Annex providing a self-contained office suite, with ample ancillary storage, and on-site parking. 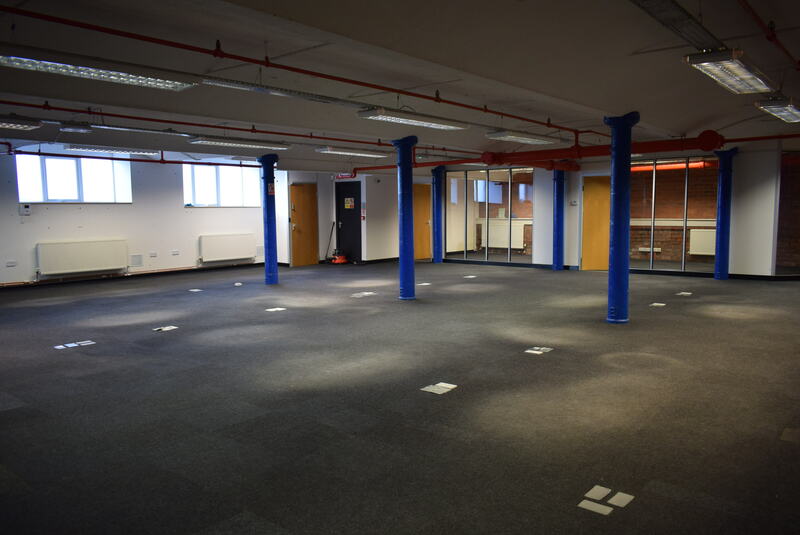 The suite benefits from fob and video link entry systems, exposed brickwork, sub floor, gas central heating, a large open plan office, two private offices, a board room, and large staff breakout room, along with gents, ladies and accessible w/c, plus archive storage.